For the past couple of years, the buzz surrounding Kiko cosmetics has been inescapable. 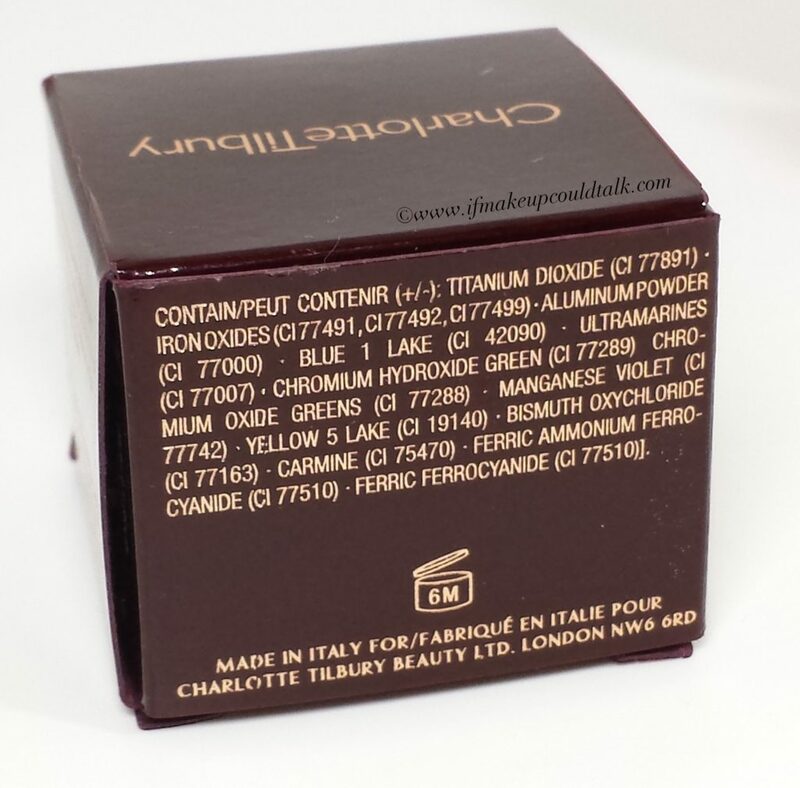 This affordable Italian based makeup company apparently manufactures products that rival higher-end brands. Last year while in Italy, my sister was kind enough to bring back some Kiko goodies, sadly those items failed to impress. So rather than write-off the brand completely, I decided to visit one of their newly constructed free-standing stores and pickup some of their more popular items. 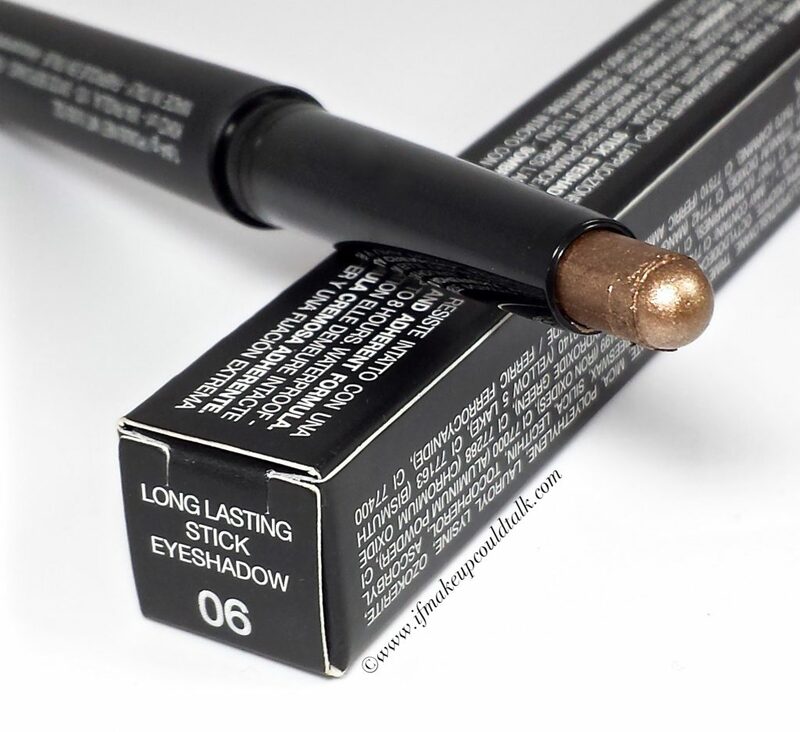 Kiko Long-Lasting Stick Eyeshadows ($12 USD/ 1.64 g) are highly regarded across every blog and YouTube channel in existence. Will these robust Italian beauties live up to their rep or will their American and French counterparts kick them to the curb? You’ll see. 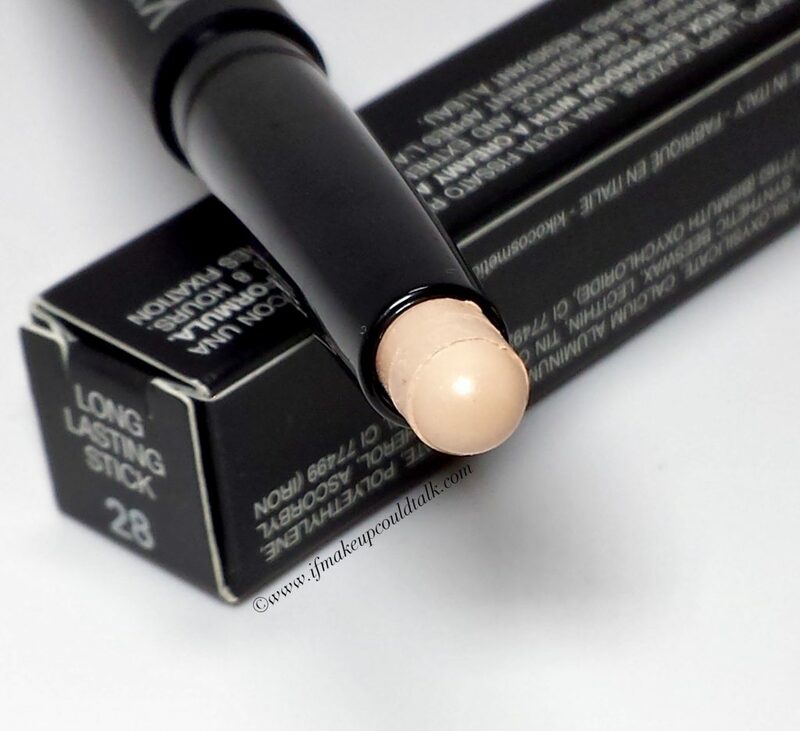 Kiko Long Lasting Stick Eyeshadow 28 Bright Ivory. 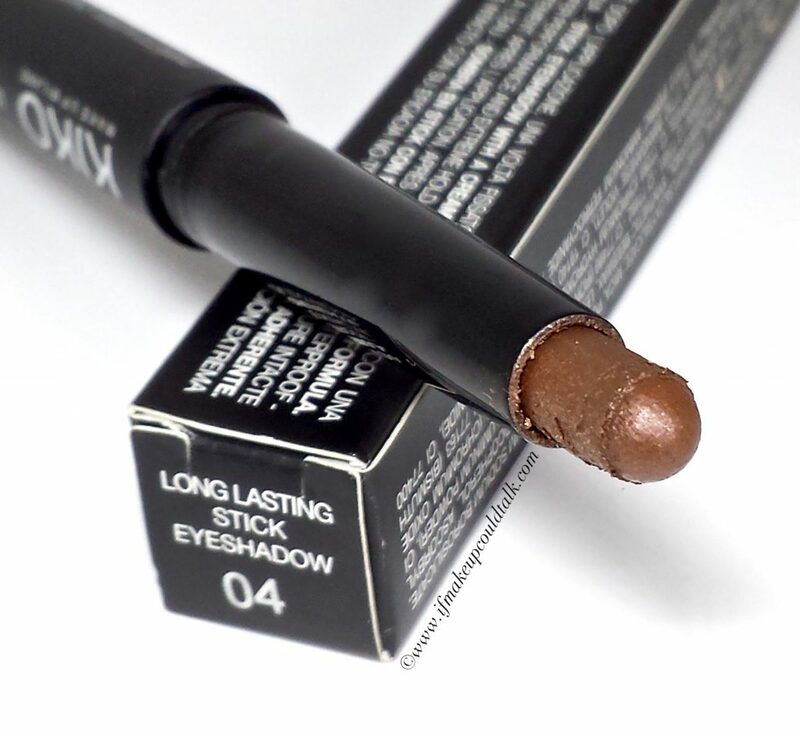 Kiko Long Lasting Stick Eyeshadow 04 Golden Chocolate. Kiko Long Lasting Stick Eyeshadow 06 Golden Brown. 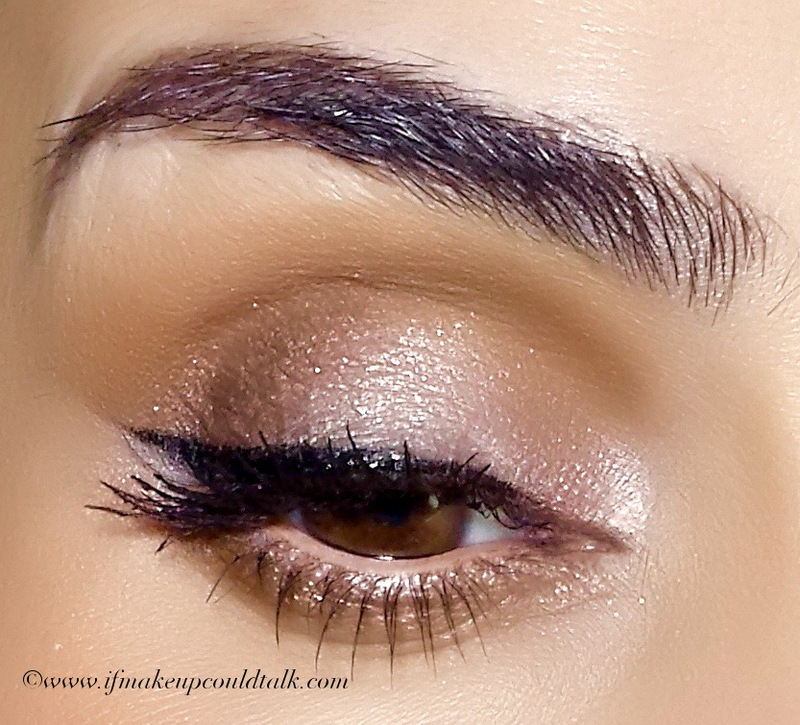 Kiko Long Lasting Stick Eyeshadow 38 Golden Taupe. Amazing color range–32 colors in all. Formula is smooth and pigmented. Can be applied with fingers or brushes. 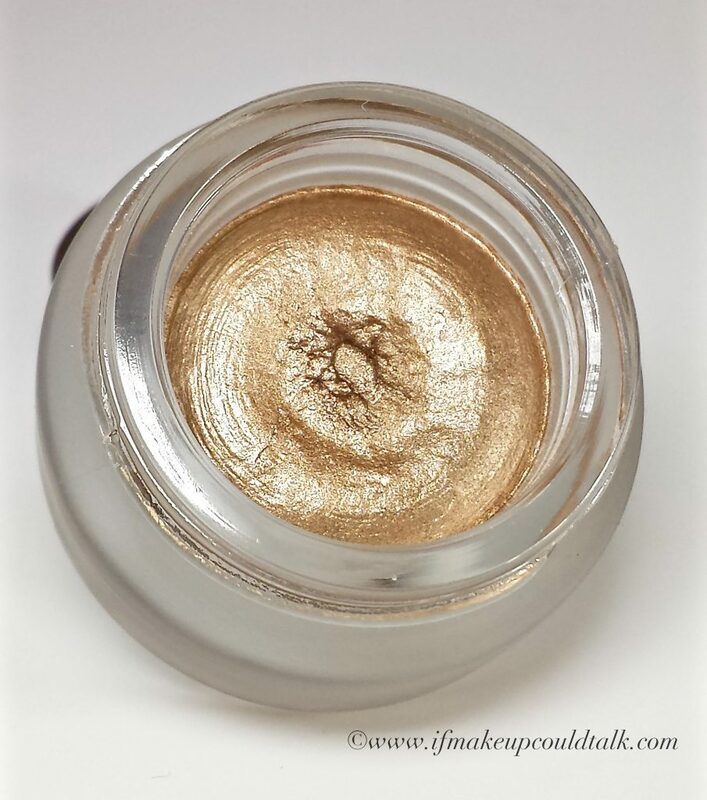 Golden micro shimmers feel undetectable and add a sophisticated radiance to all the colors. Layers well without any patchiness. Darker colors do not leave a stain on the skin when removed. Dries down within a minute, enough time to devise a shape. Cream stick design is travel-friendly and fits in the smallest of handbags. Kiko free-standing store (in the Queens Mall) is immaculate with the friendliest staff. Manufactured without parabans and mineral oil. Colors 04, 06, 38 do not last 8 hours–rather only 4-6 hours over a primer—WHAT!! 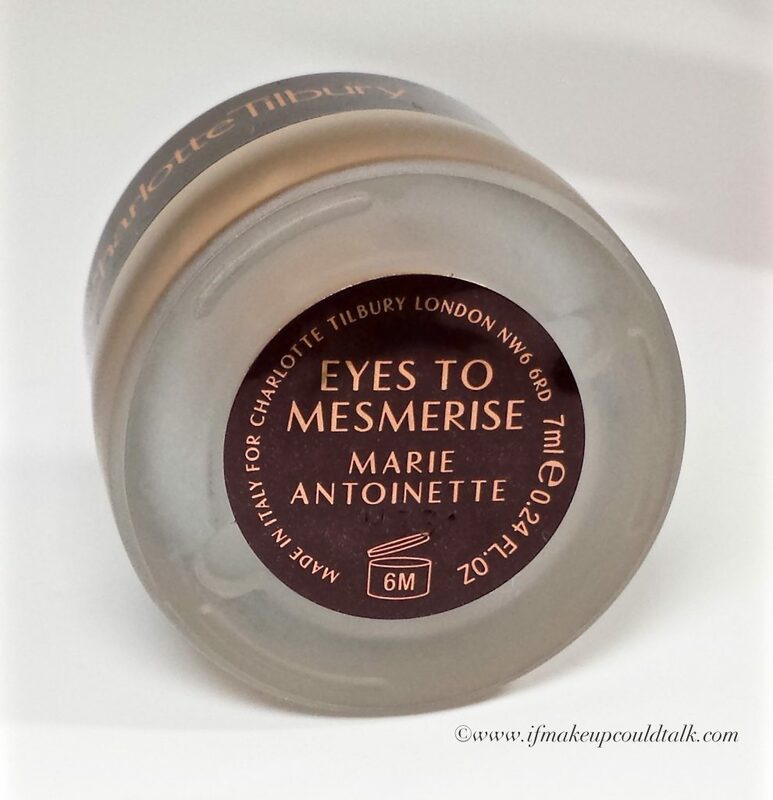 Not ideal for hooded and/or oily lids. When fully dried, colors flake off if you accidentally touch your eye. Colors do not last well on the waterline–maximum 35 minutes. Kiko Long Lasting Stick Eyeshadow 28 Bright Ivory, 04 Golden Chocolate, 06 Golden Brown, 38 Golden Taupe. #28 Bright Ivory is a beautiful beige/pink matte base color with the finest golden pearl scattered throughout. 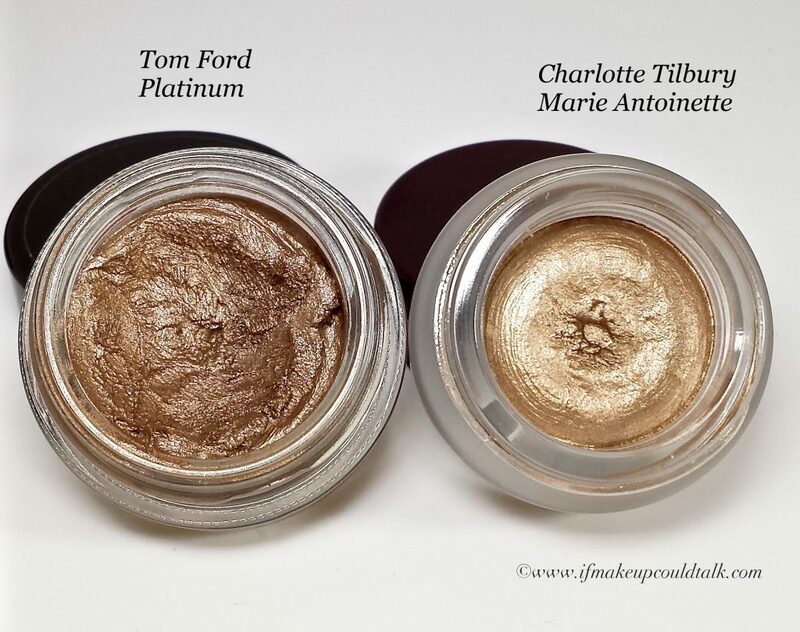 Out of all four colors this is my favorite–very pretty when applied under my winged liner (see look #2 below). Over a primer, this one lasts quite well compared to the others. #04 Golden Chocolate is a gorgeous milk chocolate-brown with the smoothest golden shimmers. 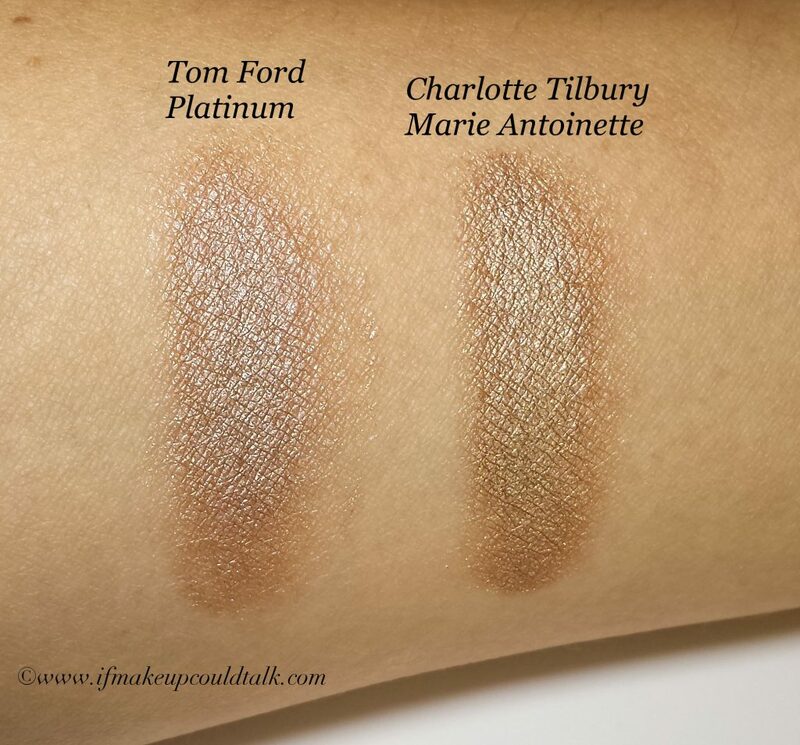 When I swatched this in store, I thought I found gold. When applied on the upper lid, the effect is enchanting–sadly, this color lasts full strength for four hours before starting to fade. #06 Golden Brown is a unique combo of gold and bronze. 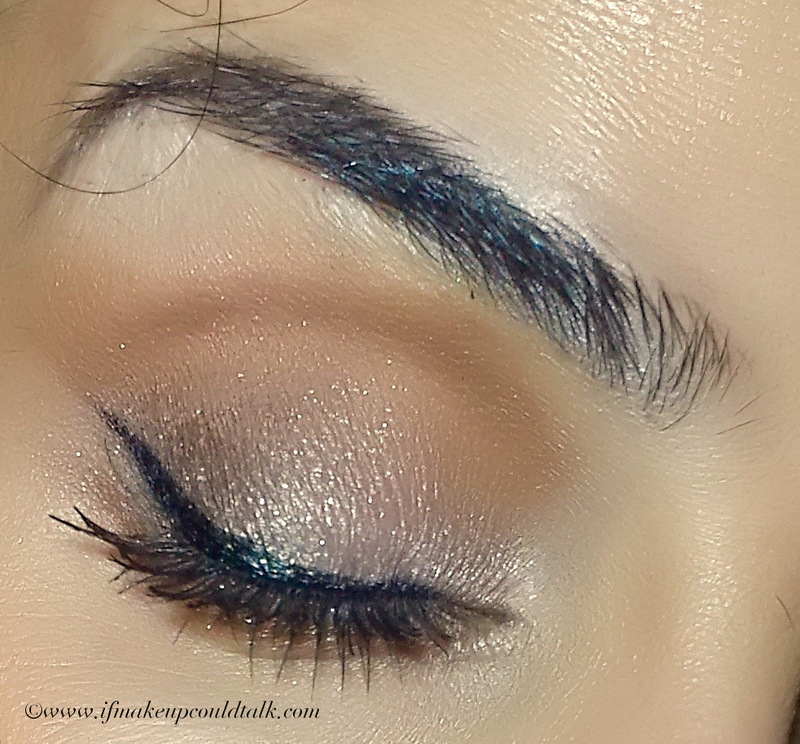 The metallic finish is quite soft, however this too suffers from fading on the upper lid. 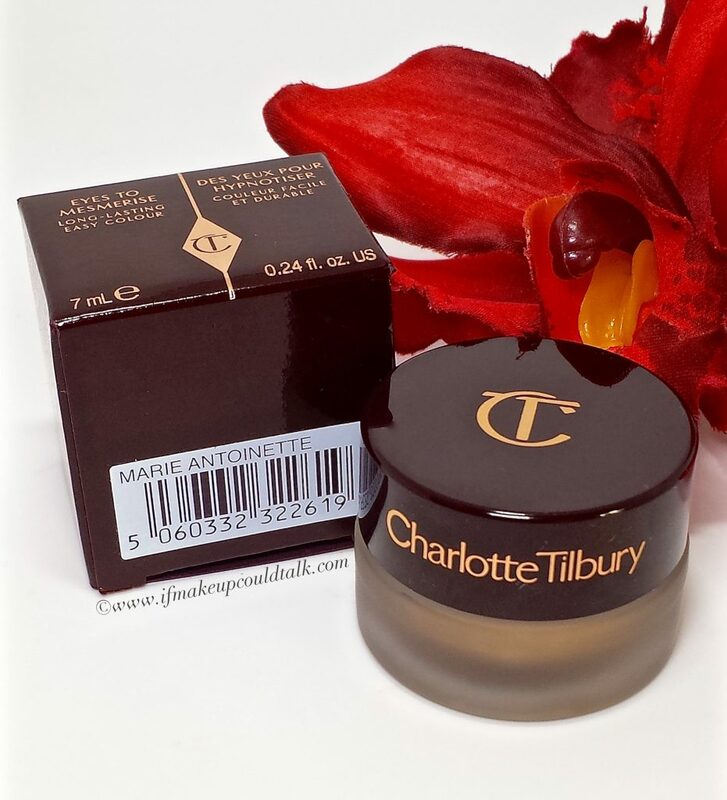 When used on the lower lash line, the lasting power is greatly improved. #38 Golden Taupe is too gorgeous for words. 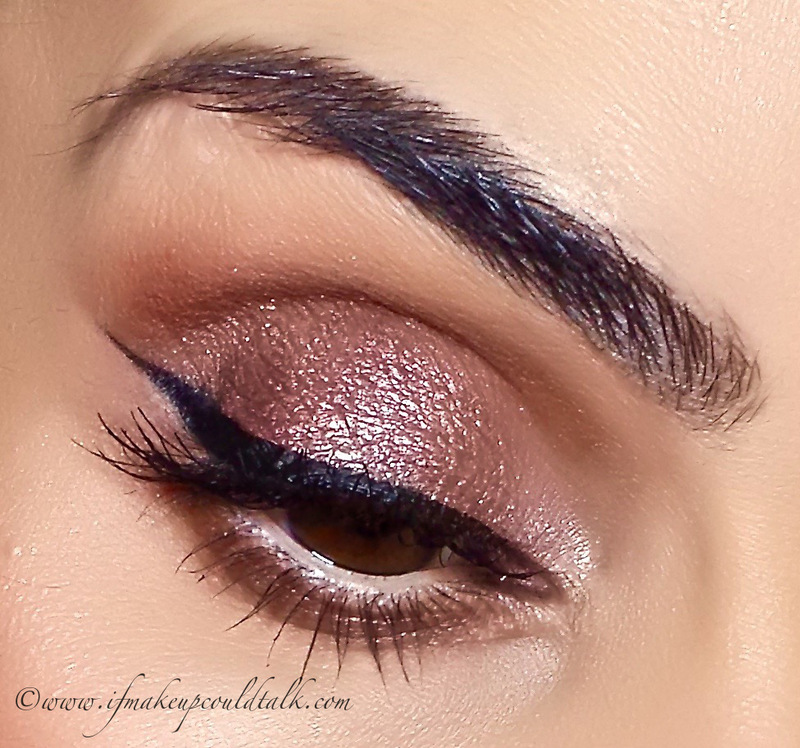 The mauve/brown based color is perfectly accompanied by the beautiful golden shimmers. Sadly, this too fades when worn on the mobile lid–another color relegated for lower lash line use. 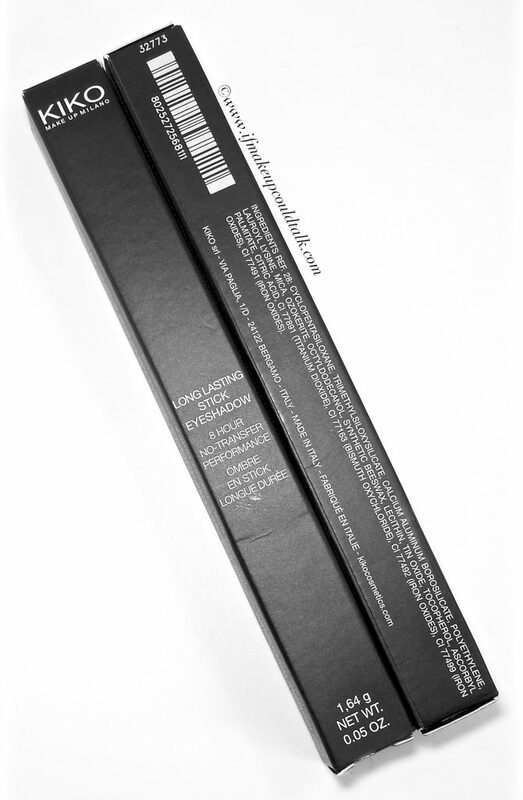 Kiko Long Lasting Stick Eyeshadow ingredient list. 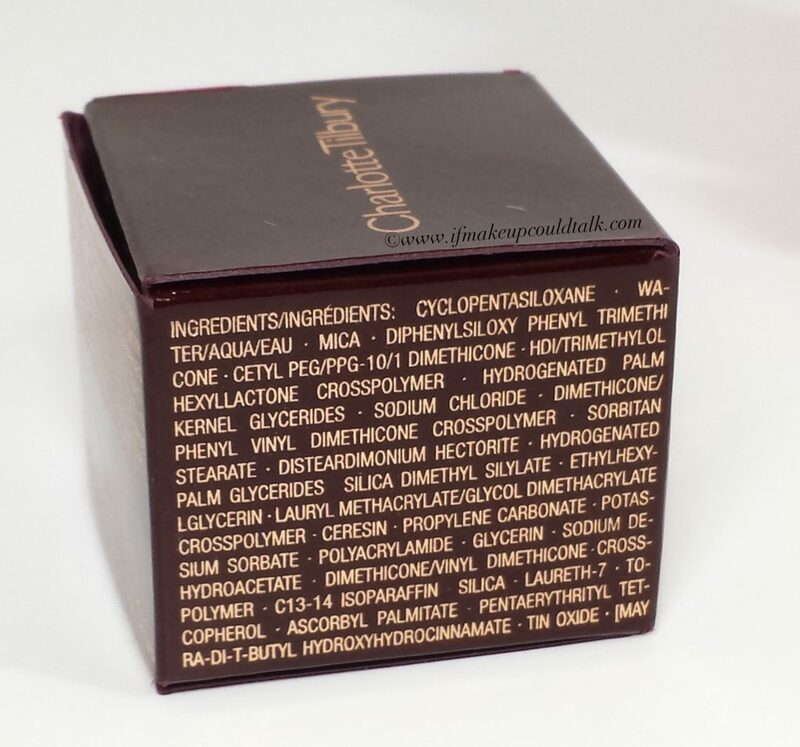 In my experience, these sticks are nowhere near the quality of my beloved Bobbi Brown, Laura Mercier, Trish McEvoy, and Mally Eyeshadow Sticks. Oddly enough, all of these companies manufacture these types of eyeshadow sticks in Italy, however I can only presume due to licensing deals and such, each company must produce slight variations of the formula. The Kiko formula clearly has some ingredient(s) omitted that prevents the color from lasting as long as the other brands mentioned. 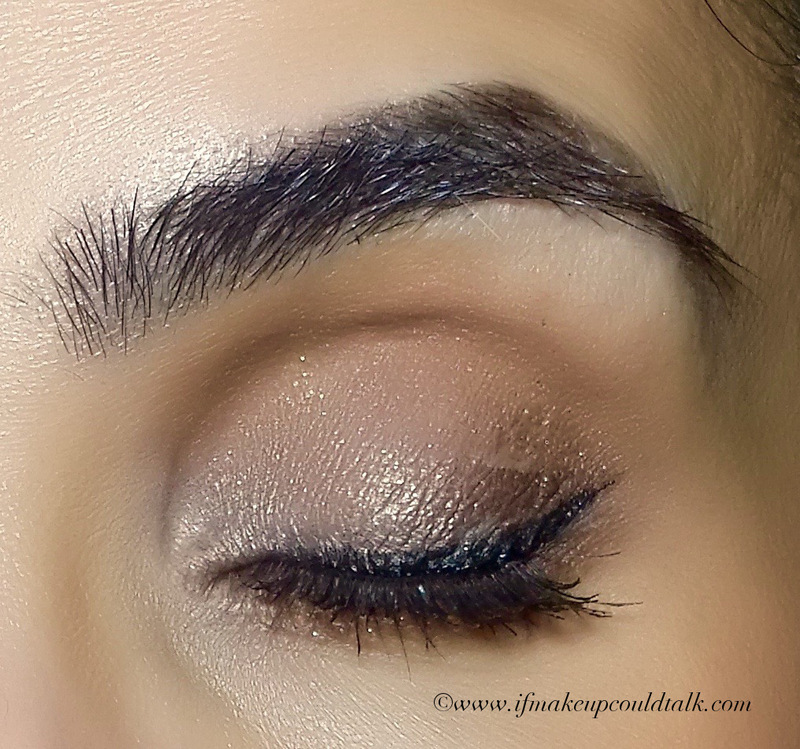 Kiko Long Lasting Stick Eyeshadow 38 Golden Taupe all over the mobile lid. For the above look, #38 Golden Taupe was applied over the mobile lid. Mac Uninterrupted was placed in the crease and socket bone. #06 Golden Brown was applied over MAC Uninterrupted on the lower lash line. 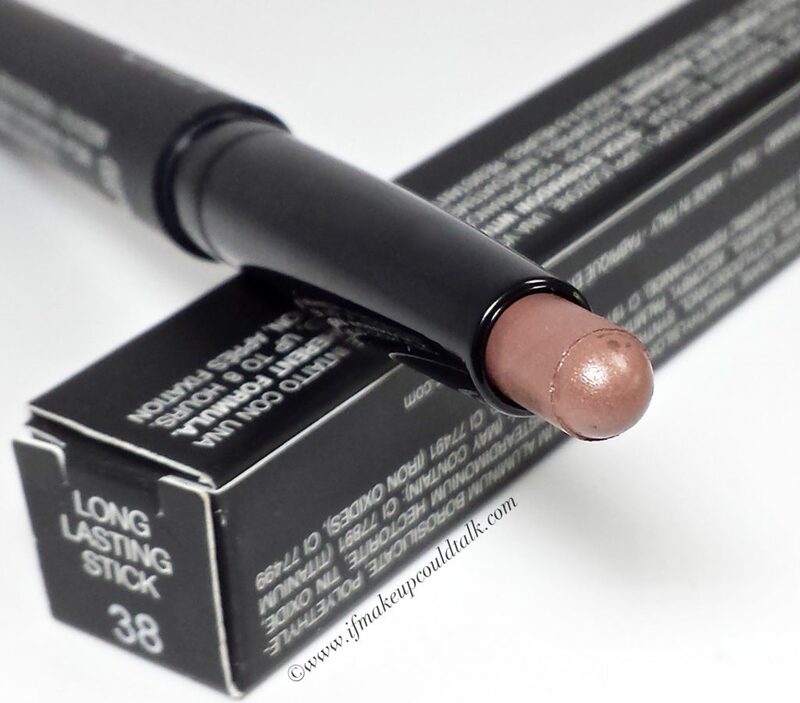 Bobbi Brown Taupe Eyeshadow Stick (reviewed here) was applied on the lower waterline. 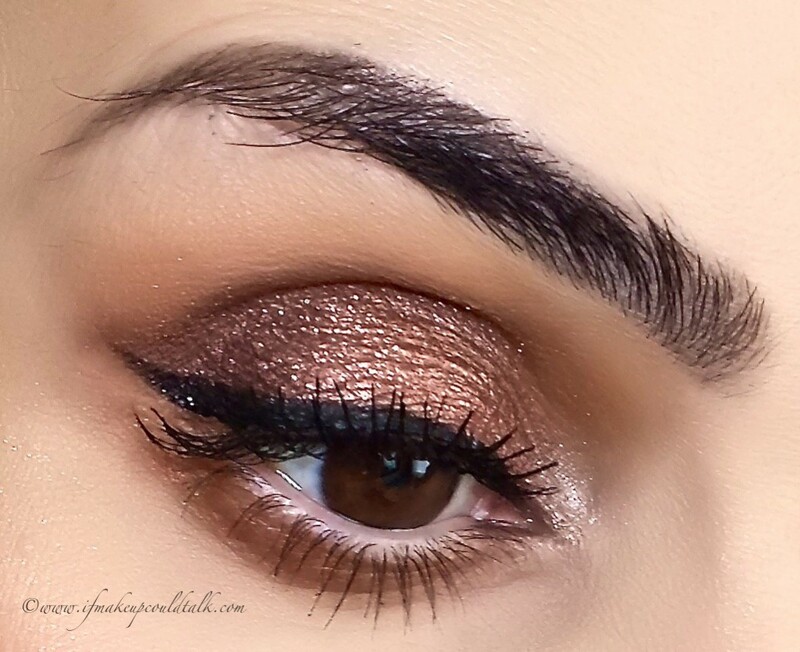 This simple look was completed in a matter of minutes. So pleased was I with the results, I immediately began planning another trip to get more colors. However, by day’s end, my joy quickly turned to disappointment when faced with faded eyeshadow. Kiko Long Lasting Stick Eyeshadow 28 Bright Ivory, 04 Golden Chocolate, and 06 Golden Brown used. For the above look, #28 Bright Ivory was placed all over the mobile lid and blended. #04 Golden Chocolate was applied (with a brush) along the lash line and blended up with my Shu Uemura #10 brush. 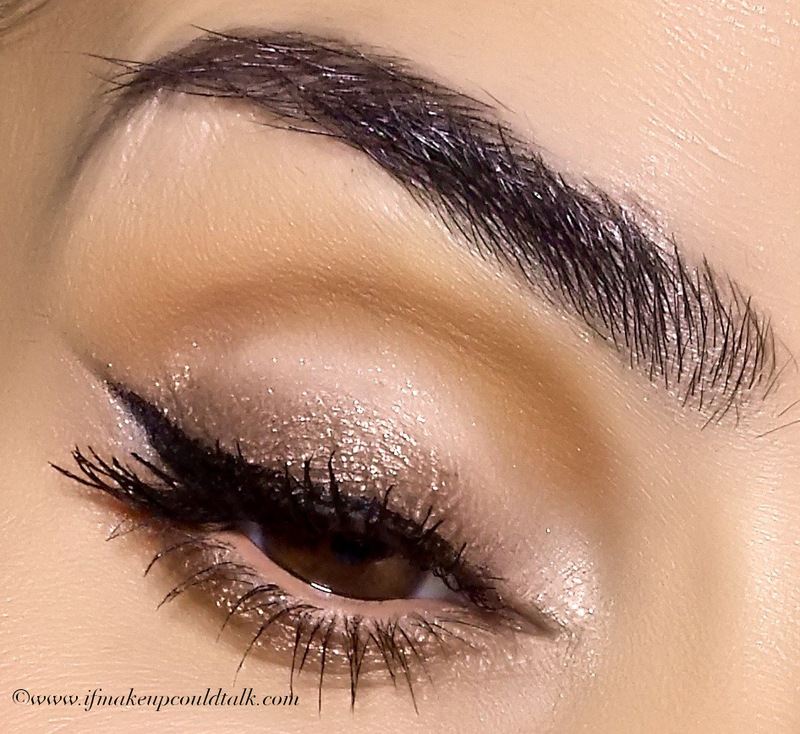 #06 Golden Brown was applied over MAC Uninterrupted on the lower lash line. 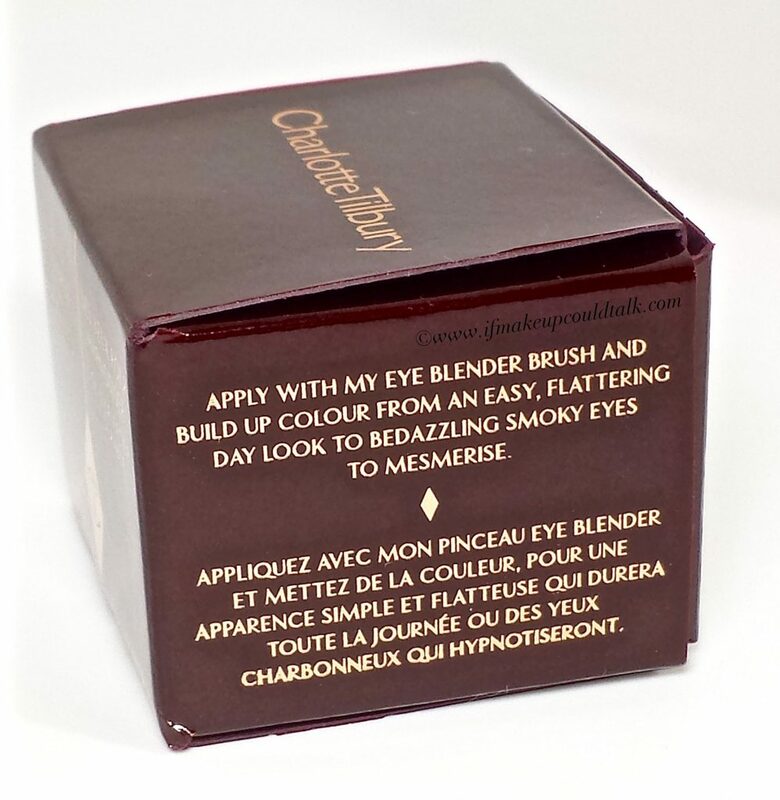 Bobbi Brown Taupe Eyeshadow Stick was applied on the lower waterline. Admittedly, this is one of my favorite looks. 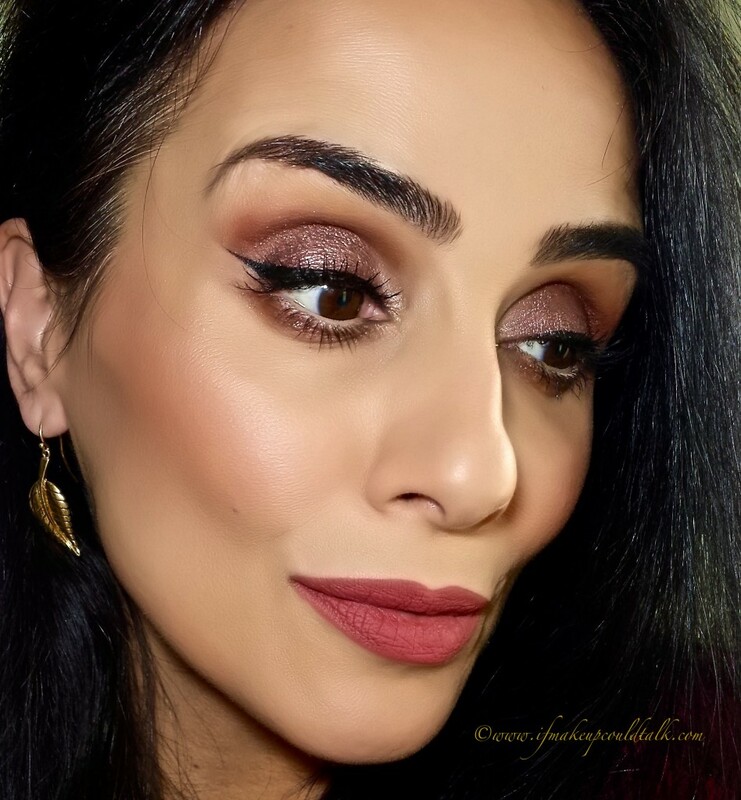 Even my husband commented on how flattering the warm golden tones appeared against my brown eyes. I was in complete euphoria, until six hours later when I noticed #04 Golden Chocolate faded into oblivion. 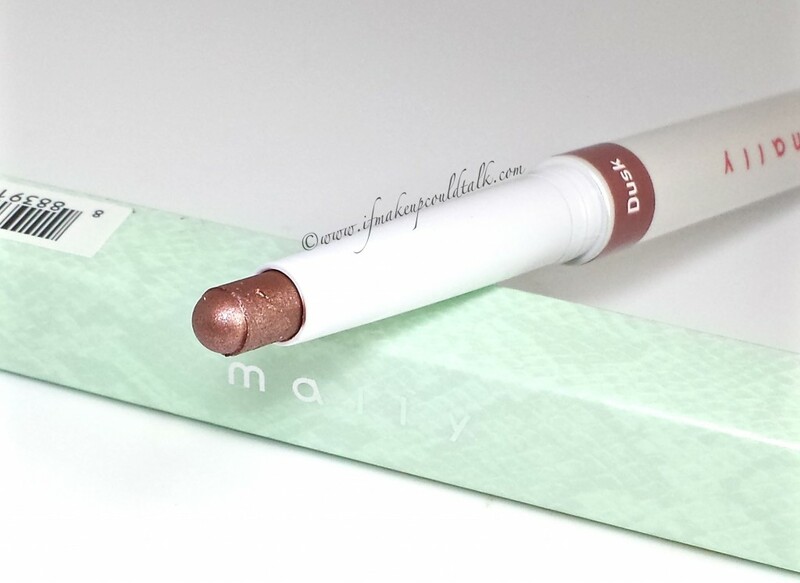 The silver lining was #28 Bright Ivory held up remarkably well–I would recommend this color wholeheartedly. 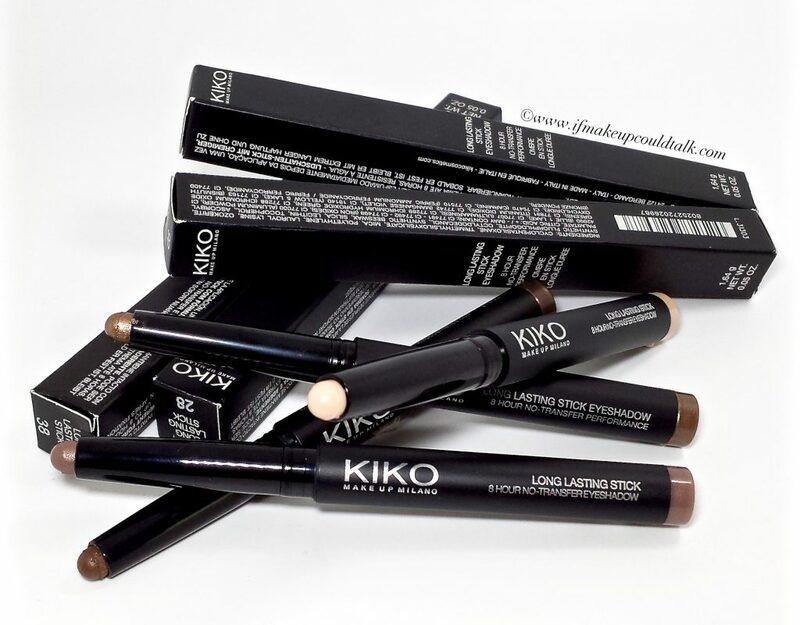 Kiko Long Lasting Stick Eyeshadow 28 Bright Ivory, 04 Golden Chocolate, and 06 Golden Brown. For the above look, #28 Bright Ivory and #06 Golden Brown were mixed together (straight from the stick) and applied on the mobile lid. #04 Golden Chocolate was placed on the outer corners and blended with my fingers. 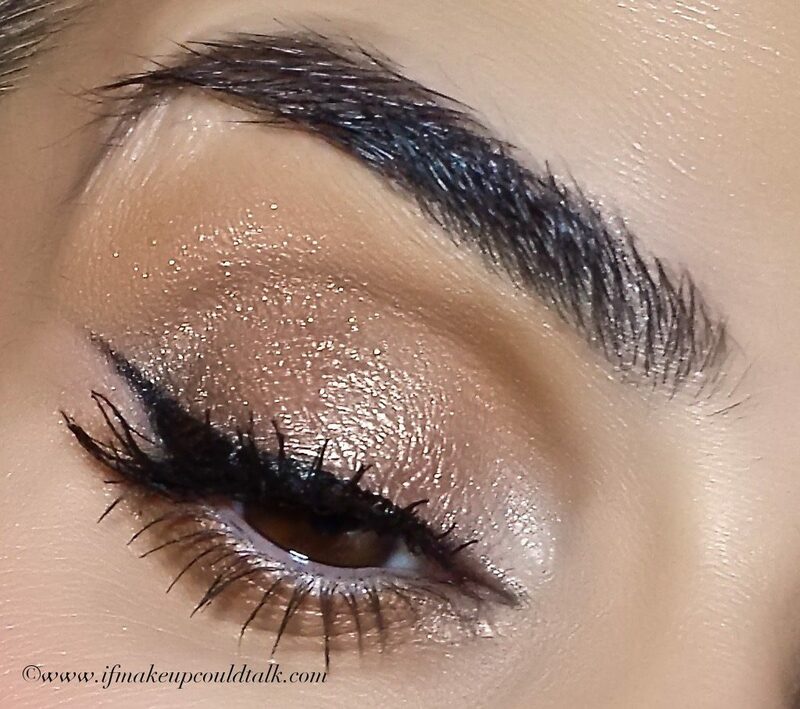 #06 Golden Brown was applied over MAC Uninterrupted on the lower lash line–see outcome below. 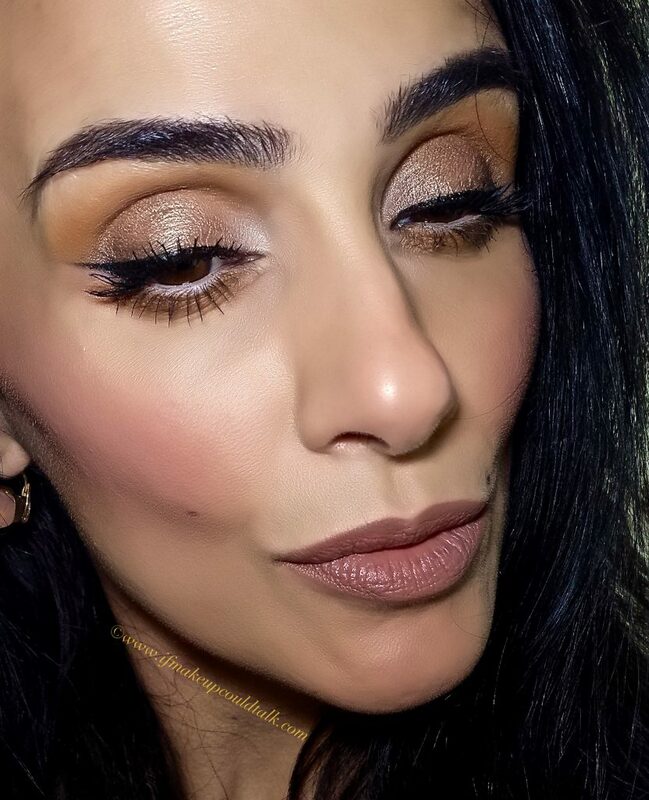 Photo taken in the evening of Kiko Long Lasting Stick Eyeshadow 28 Bright Ivory, 04 Golden Chocolate, and 06 Golden Brown after seven hours. 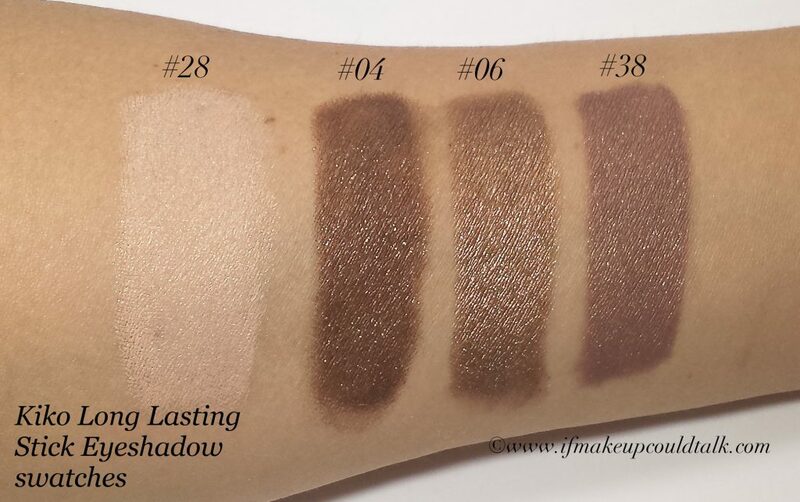 Photo taken at night of Kiko Long Lasting Stick Eyeshadow 28 Bright Ivory, 04 Golden Chocolate, and 06 Golden Brown after seven hours. This time around, I was mentally prepared to take an “after” photo. On this day, New York was a scorching 91 degrees, to make matters even more challenging, I was confined to a humid pool environment for two hours (duration of my sons’ diving practice). Granted, these conditions are not your typical everyday events; however, what better way to test a product’s “8 hour, no-transfer, long-lasting” claim? The above photo clearly shows significant fading–with #04 Golden Chocolate being the greatest offender. 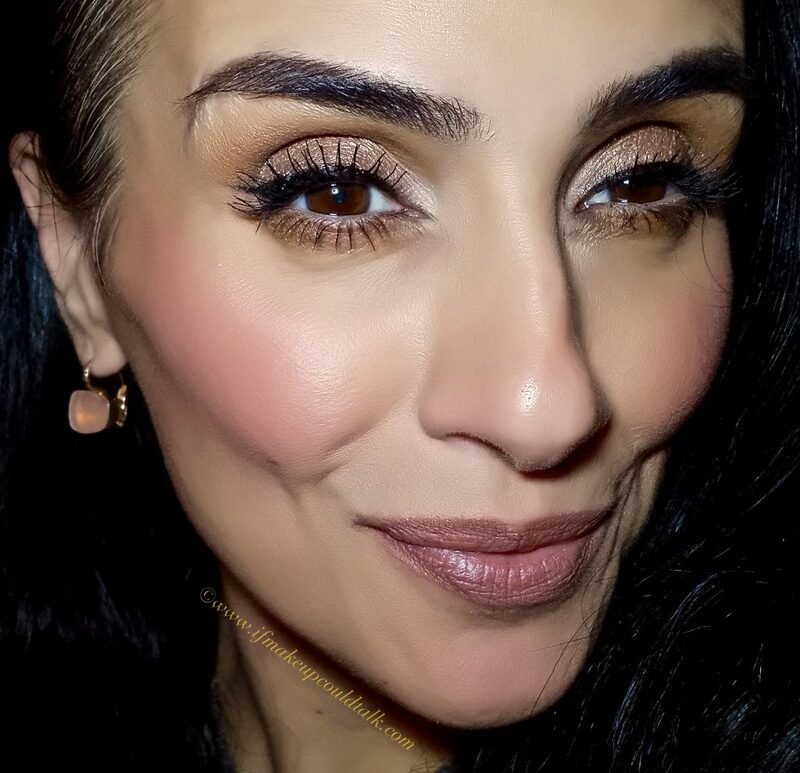 Even though I have deep-set eyes, the outer corners of my eye rubs up against my protruding socket bone throughout the day–the area that usually show the most eyeshadow wear. Notice how my outer “v” color looks as if it is peeling away. 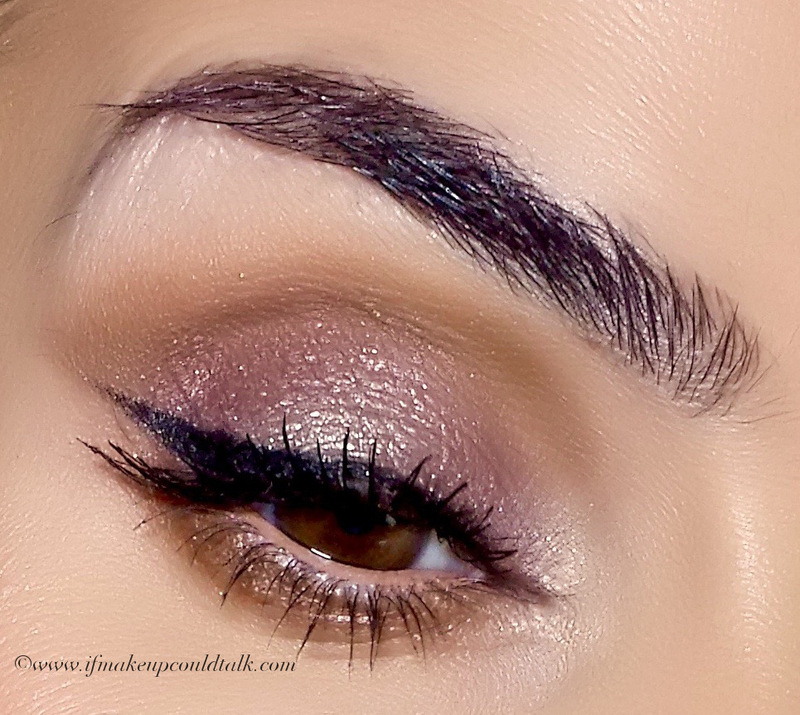 Those tiny dark specs are not mascara, rather flaking eyeshadow–not cute and a total deal breaker. 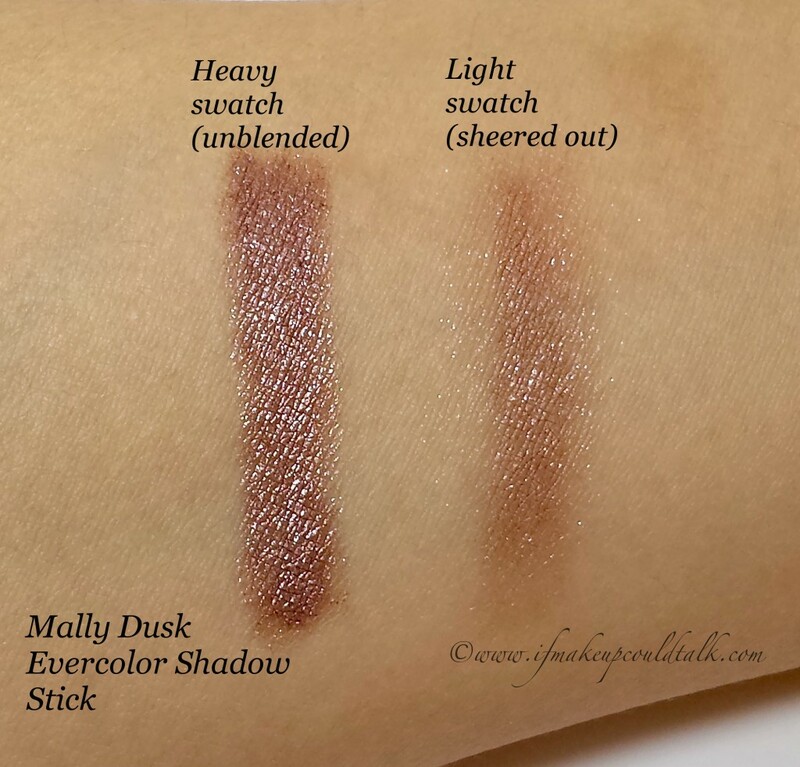 Makeup would tell you Kiko Long Lasting Stick Eyeshadows are not as fabulous as I was expecting. The only color suitable for my needs is #28 Golden Beige; the rest will either be given away or used strictly for the lower lash line. In this one instance, I am reminded of a wise old adage I should have carefully heeded: “If it seems too good to be true, it probably is.” Need I say more? Until next time, be well, stay safe and be happy.